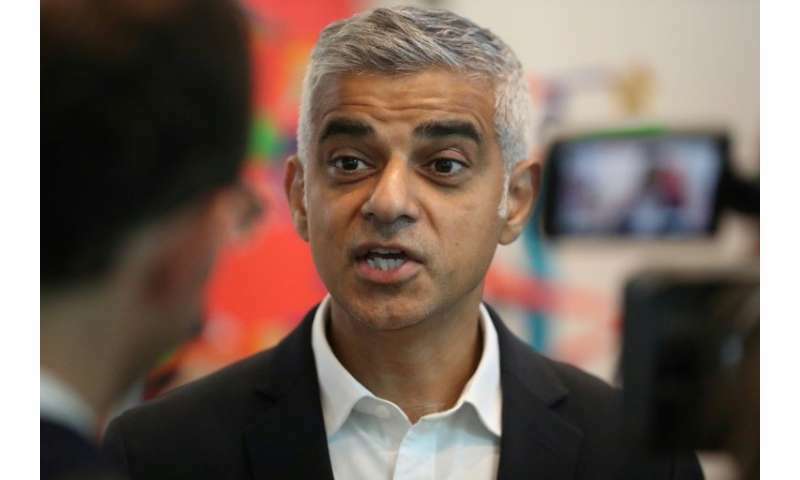 London has a bright tech future post-Brexit working closely with other European capitals but the government should open up more to immigration, London Mayor Sadiq Khan told AFP. 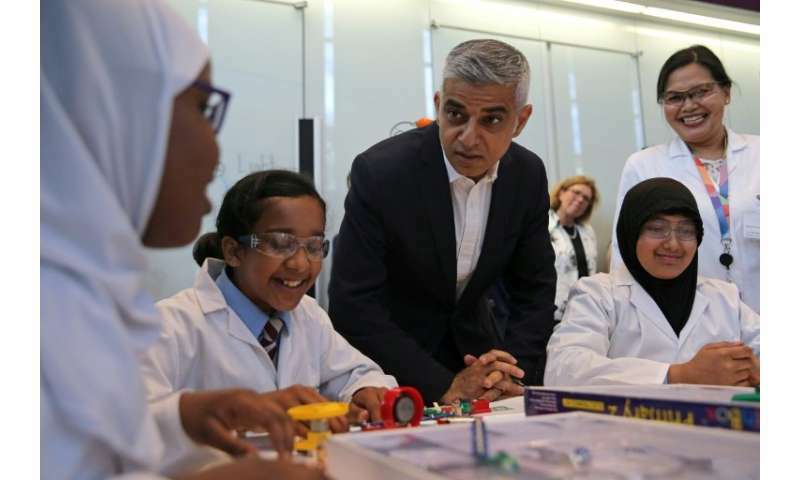 Launching London Tech Week, dubbed Europe's largest festival of technology and innovation by its organisers, Khan said in an interview that London must "collaborate" with other European hubs regardless of Britain's future exit from the European Union. Almost three weeks after French President Emmanuel Macron hosted talks with 60 tech leaders during a Paris sector fair, including Facebook CEO Mark Zuckerberg, London Tech Week is delivering more than 200 demonstrations spread out across the capital and bringing together 50,000 participants. "One of the things about London's future is that we have to work closely with our partners across Europe," Khan told AFP on the sidelines of this week's event. "I love Paris, I love Berlin, love Barcelona, love Frankfurt, other cities across Europe... We shouldn't see each other as competitors, always competing. Of course sometimes we do compete but also we should be collaborating, working closer together," the mayor added. He said London would remain a welcoming destination despite Brexit, in order to continue a long tradition of attracting talent. "London's openness will always be one of our strengths, our diversity and so if you live in France or live in Germany or live in Poland or live in Italy or live in Spain, or around the world, and you want to fulfill your potential we'll still going to be a welcoming place," he said. In a note of caution, however, Khan called for changes to Britain's visa rules. "The visa route for non-EU is very clunky.... But also we've got to make it easier for talented people from the EU to come to London." As part of London Tech Week, the government on Wednesday announced the creation of 1,600 new jobs and £2.3 billion ($3.1 billion, 2.6 billion euros) of investment into the UK technological economy from the private sector. "The measures we are announcing... will allow innovative British start-ups to invest in their future, and in the UK, by hiring more skilled people, expanding their business and exporting their expertise across the world," Prime Minister Theresa May said in a statement. The government also plans to create a so-called Start-Up Visa for entrepreneurs. "This will replace a visa route which was exclusively for graduates, opening it up to talented business founders," the statement added. According to May's Conservative government, British tech businesses last year attracted $7.8 billion compared with France and Germany's combined total of $6.0 billion and almost double the UK amount in 2016. "London has always been a place open to talent. For one thousand years, even before the European Union," Khan said. "That's not going to change. You can come here to study, to be a tourist, to work, to invest." Khan, who backed Britain remaining in the EU in the 2016 referendum, is hopeful that the country can ride potential Brexit storms. A post-Brexit transition period to allow companies and people to adapt has been agreed with the EU in principle until 2020 and Khan said it could extend even further. "The good news is that the transition period is quite a long way off... We're not going to fall off a cliff edge in March 2019, it will go on to at least December 2020 and maybe longer," he said.